First Look at Brainiac in Krypton Revealed! 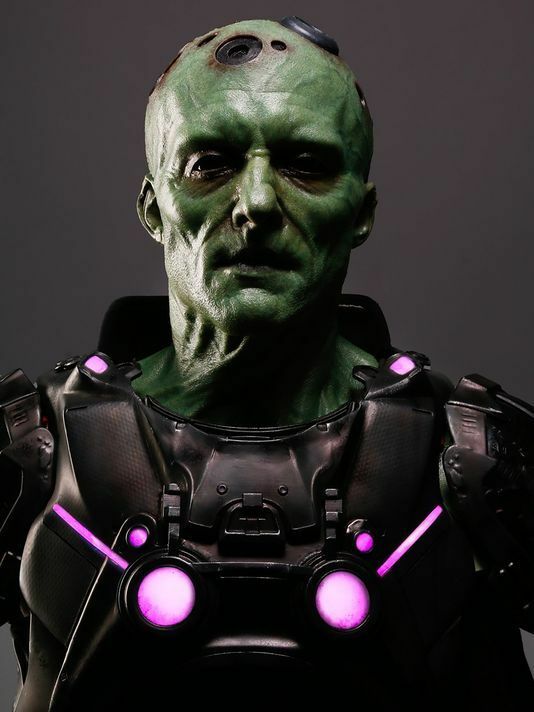 Syfy has revealed a first look at their version of Brainiac that will appear as the main antagonist in the upcoming first season of Krypton! Check it out in the gallery and player below (via USA Today). Brainiac is played by actor Blake Ritson in the series. 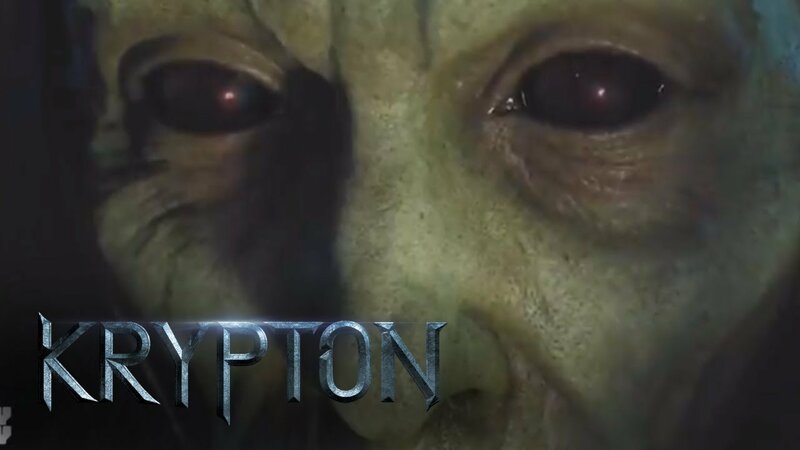 Set two generations before the destruction of Superman’s home planet, Krypton follows Seg-El (Cameron Cuffe), the legendary Man of Steel’s grandfather, who is faced with a life and death conflict – save his home planet or let it be destroyed in order to restore the fate of his future grandson. With Krypton’s leadership in disarray and the House of El ostracized, Seg finds himself in a difficult position. He must redeem his family’s honor and protect the ones he loves while being challenged by familiar DC characters Brainiac (Blake Ritson) and Earthly time-traveler Adam Strange (Shaun Sipos). Krypton is from Warner Horizon Scripted Television and is executive produced by David S. Goyer (Man of Steel, Batman v Superman: Dawn of Justice, The Dark Knight Trilogy) through his Phantom Four banner, alongside Cameron Welsh, who serves as showrunner. In addition to Cuffe, Sipos and Ritson, the show also stars Georgina Campbell (Broadchurch), Elliot Cowan (Da Vinci’s Demons), Ann Ogbomo (World War Z), Rasmus Hardiker (Your Highness), Wallis Day (Will), Aaron Pierre (Tennison) and Ian McElhinney (Game of Thrones). Based on the DC characters created by Jerry Siegel and Joe Shuster. Krypton will premiere Wednesday, March 21 on Syfy. The series is not connected to the likes of Arrow, The Flash, and Supergirl, so don’t expect Tyler Hoechlin to fly in as Superman, but Krypton’s own version of the Man of Steel isn’t out of the question.